Praveen Kumar hasn’t had the best start and has conceded 17 runs in his 2 overs — 16 of those runs have come off boundaries. Irafan Pathan is getting some swing but both will struggle — they are only medium pace and unless the conditions are really helpful, they will never have it easy. Pakistan’s openers, Hafeez, in particular, seems to be striking the ball quite well. Pakistan have won the toss and elected to bat without a second thought. Given how their bowling is their strength, they probably believe that if they can put up a decent total then they will win. 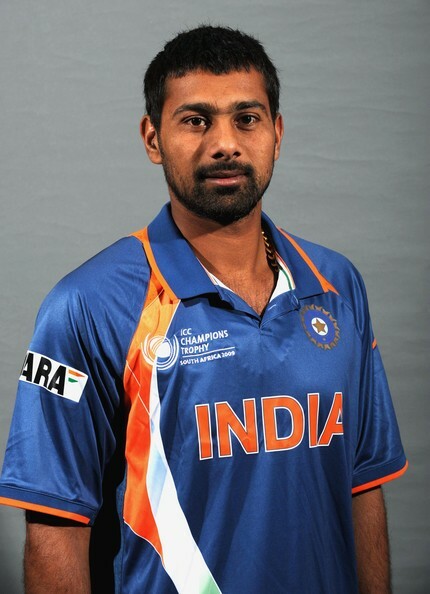 But Indian skipper Mahendra Singh says that India wanted to bat second anyway, so they won’t be too worried. The one thing that will worry them, however, is that this is a must-win match for India. If they lose, their season comes to an end. And perhaps that is why they have opted for more firepower in the form of Yusuf Pathan, who replaces Ravindra Jadeja in the line-up. Sarfraz Ahmed has been ‘rested.’ Wahab Riaz is playing and Umar Akmal will take over wicket-keeping duties. Riaz took five wickets in the World Cup semi-final against India and can bowl some searing yorkers. But India won the match and they will hope to do the same today as well. Pakistan (Playing XI): Misbah-ul-Haq(C), M Hafeez, N Jamshed, Y Khan, U Akmal, S Afridi, H Azam, U Gul, S Ajmal, W Riaz, A Cheema. India (Playing XI):MS Dhoni(C), G Gambhir, S Tendulkar, V Kohli, S Raina, R Sharma, Y Pathan, I Pathan, R Ashwin, P Kumar, A Dinda.